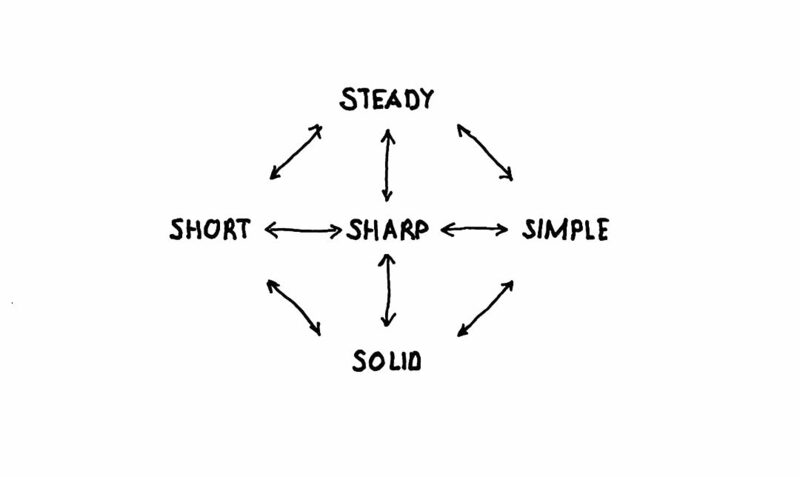 In a world of fast change and information overload we need focus, clarity and speed. Turn complex information and insights into engaging stories using our cognitive strategies. or let us do the work for you. However skilled you think you are, I guarantee that this will help you to become a better presenter. 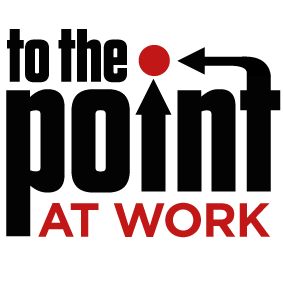 Sign up here to receive valuable tips and useful articles from ToThePoint AtWork. We will not overload your inbox, nor share your contact details with anyone. Need more info about how we can help?